A worker at the attraction in the Vincennes area of the French capital spotted the breakout in the late morning when the primates were seen gathering in a service corridor used by personnel. 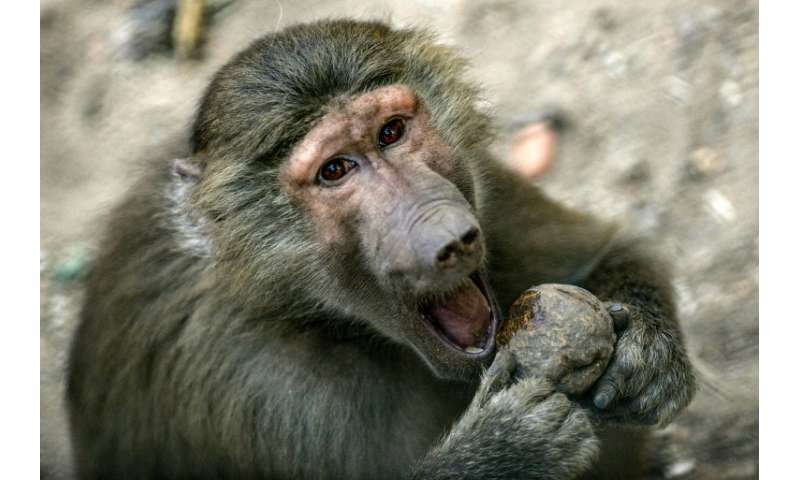 "Since then the baboons have been returned to their enclosure, except for four of them which have been located in this service zone and are being rounded up," the zoo said in a statement to AFP. The baboons did not reach public areas and the evacuation was ordered as a precaution, the zoo said.